“Dress in style, go hog wild, me oh my oh! With lyrics to that upbeat Hank Williams song in mind, MilitaryByOwner travels to the “Magnolia State” of Mississippi to highlight this luxury "Home of the Week." 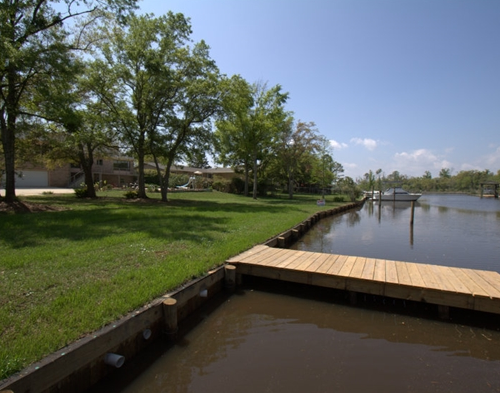 Nestled on an inlet of Mississippi’s Bayou Porteaux off the Biloxi Bay, this 4-bedroom, 3-bath waterfront estate is less than 20 miles from Keesler Air Force Base. Boasting over 4,300 square feet, this spacious home is the perfect fit for a growing military family. With average temperatures in the 70’s and 80’s, summertime fun may last a long while. Lounge in the warm sunshine on the sizable patio. 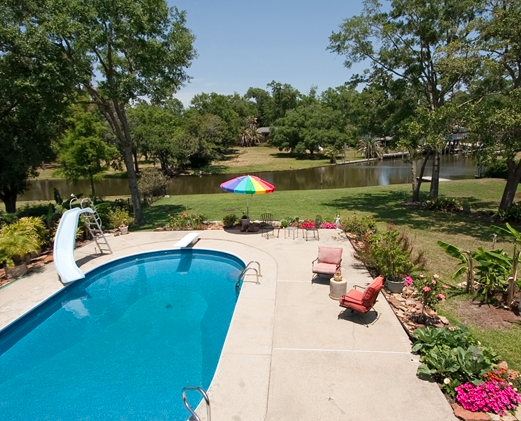 Cool off with a splash in the sparkling in-ground pool. Linger on a leisurely boat ride from the private dock. 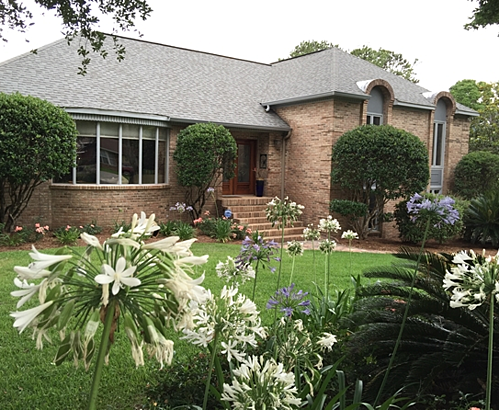 This beautifully landscaped property is minutes from Gulf Hills Golf Club and 7 miles from Gulf Islands National Seashore, MS.
As the Hank Williams song orders up “jambalaya and a crawfish pie and a fillet gumbo,” cook up a Cajun feast in the roomy kitchen. Delicious upgrades include polished granite counters, sleek stainless appliances, cherry custom cabinetry, and easy-care tile back splash and tile flooring. The hearth room off the kitchen leads out to the veranda where a deck extends along the length of the home. 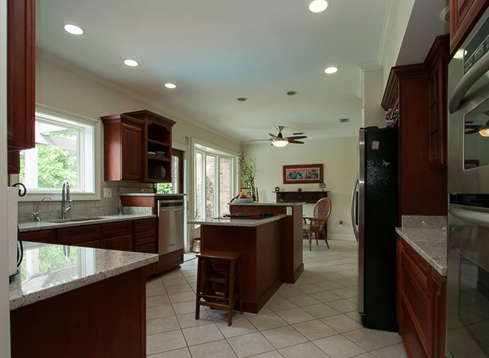 Energy efficient windows recently installed in the kitchen and dining room overlook the backyard and nearby water. Bamboo wood floors line each generous sized room. This home is brimming with potential for a military family to personalize and create their Southern retreat. Step into the master bedroom and note the ample room, abundant closets, and lovely natural light from the new bay window. 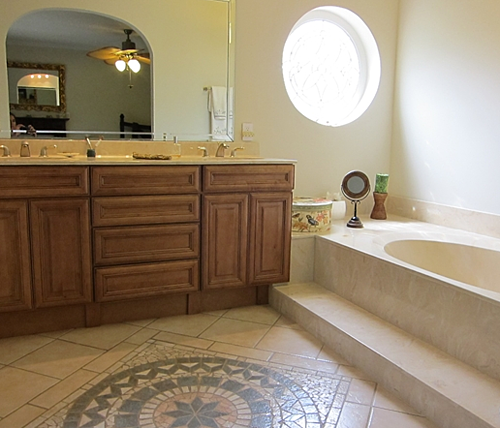 Savor the splendor of the elegant master bathroom suite with an inlaid medallion tile floor, travertine Jacuzzi, granite double vanity, and stained glass porthole window. From tots to teens, the children can play in the enormous lower level bonus room. Also included downstairs are a second fireplace, a laundry area, and an entry to the expansive attached 2-car garage. When evening falls, the call of the night heron floats on the heavy perfume of the blooming magnolias. Unwind from the busy day and watch the stars shimmer on the water. As they say in nearby New Orleans, “Laissez les bon temps rouler!” – Let the good times roll! 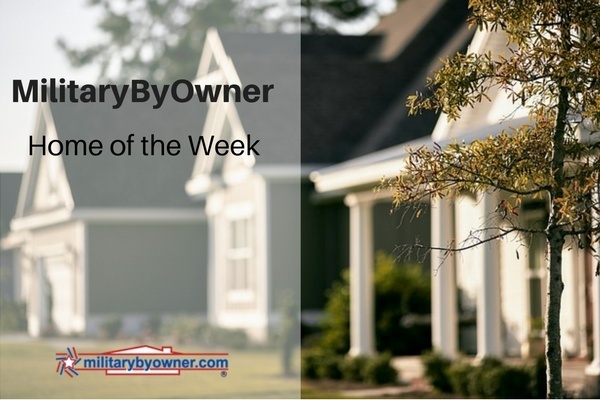 **Note: While this house is no longer listed, check in with MilitaryByOwner for many other homes for rent or sale near Keesler AFB. 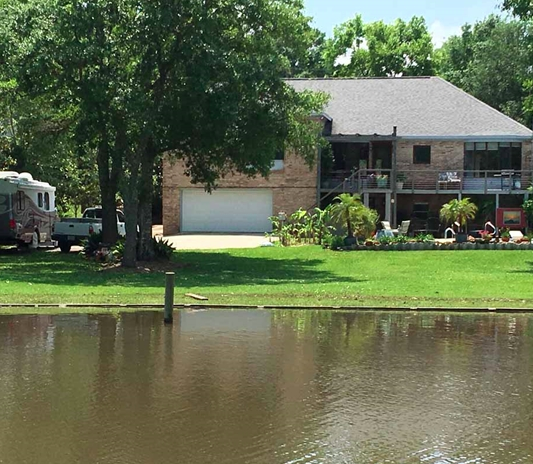 With the spontaneity of Mother Nature in mind, this Mississippi home is equipped with several safety features if water levels should rise. 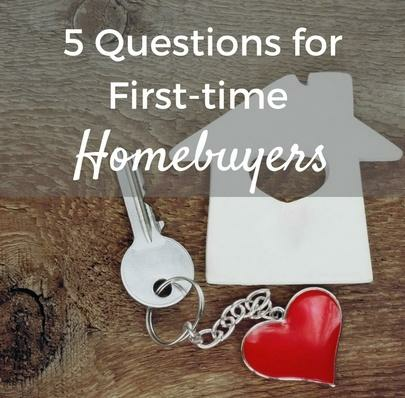 Consider browsing these informative posts to protect your investment in your home.